10 months ago, CleanTechnica’s Kyle Field wrote about the plans for the first municipality in Denmark to convert its bus fleet to all-electric. Now, the local media TV2 Lorry reports that the buses are ready to ship from China. 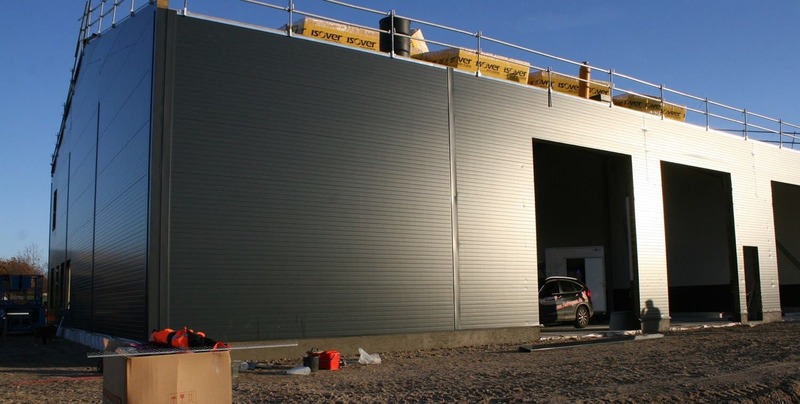 In fact, Johnny Hansen, CEO of the company in charge, Umove, went there to make sure that the buses are shipped on time to the town of Roskilde with 50,000 residents. Umove East is the subsidiary that won the tender in early 2018 to add a fleet of 20 electric buses including service facilities to the city. In Roskilde Municipality, close to a million miles is covered by bus each year, and silence is coming to all that travel. All of the city’s old diesel buses are to be replaced by the electric alternative. When the electric buses are fully phased in, the transition from diesel to electricity will save the environment 1,400 tonnes of CO2 emissions per year. Roskilde is situated at a north facing fjord, and in recent years strong wind from the north has caused a lot of problems with flooding. That kind of thing is apparently what’s needed to motivate politicians to make changes. “In Roskilde municipality we have felt the effect and consequences of climate change,” says Roskilde’s mayor, Joy Mogensen to TV2 Lorry. “No more talk, but more action for a sustainable world,” she adds. Well, imagine if that was the global norm in environmental politics. According to the municipality’s own calculations, the extra cost of switching from diesel to electric is close to zero. 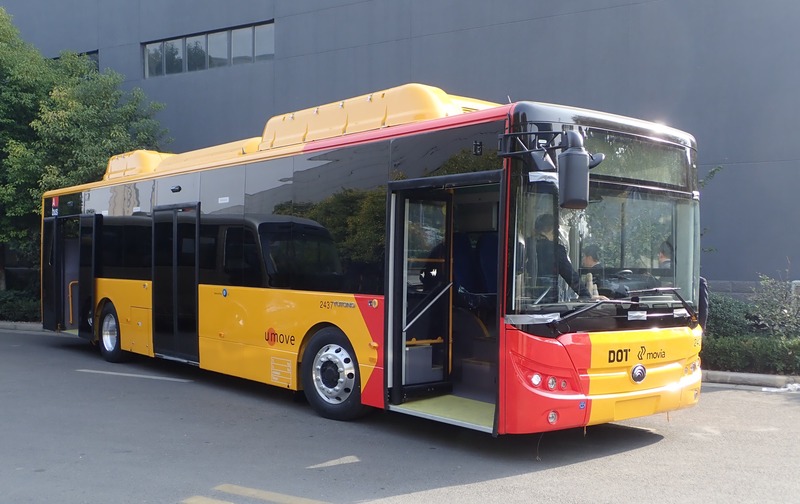 The 20 buses, of which 3 are spare buses, are supplied by Chinese manufacturer Yutong — the world’s largest bus manufacturer, with a current production capacity of 550 buses a day (not just electric). The buses will run about 1,500,000 km (930,000 miles) a year with almost 20 hours of operation each day for a number of the buses. All buses are the 1211M model with room for 67 passengers, and they will primarily be charged at night at service facilities in Roskilde, with renewable energy for the most part. Some buses will also be charged during the day, due to some routes exceeding the maximum range. The expected range is about 300 — 350 km in all-weather conditions all year round. There will be 2 containers housing transformers and main charging hardware, in addition 10 charging stations, where the buses are plugged in. The buses are each equipped with 12 batteries that holds a total 394 kWh in capacity and can be fully charged (0 — 100%) in 2 to 5 hours. A contract for daily operations has been made with traffic company Movia for a 12-year period, and it will be interesting to see to which degree these buses will change the logistics, operations, and economics of this relatively small community. Needless to say, the experience itself on such things as service and reliability will be worth the effort. Compared to large scale projects like the 16,000 electric buses deployed in Shenzhen, China in 2017 that Tim Dixon covered on EVObsession, this small project will be easier to evaluate in the short term. Rest assured we will follow-up on how this develops.